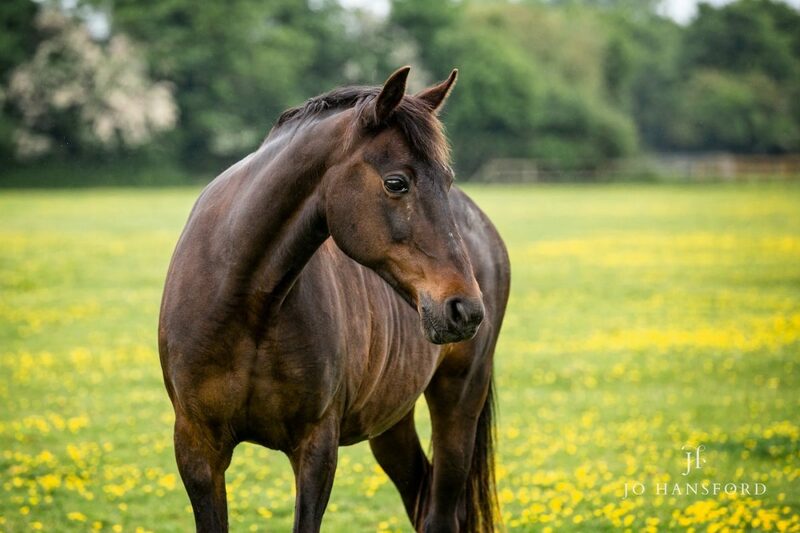 I was so moved and inspired when I got to meet and photograph Sapphire, one of the horses at Horseworld, a few weeks ago. 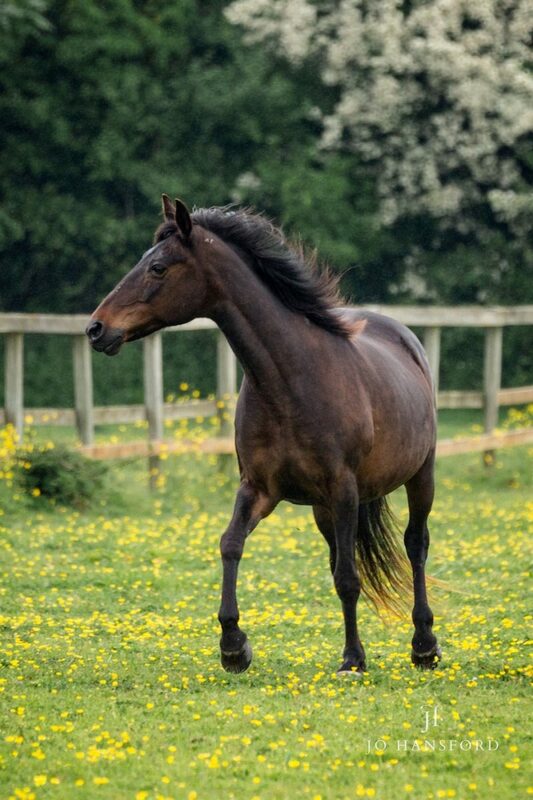 Sapphire went through a huge ordeal before being rescued earlier this year, but thankfully is now well on the road to recovery, due to the wonderful work and care from the team at Horseworld. 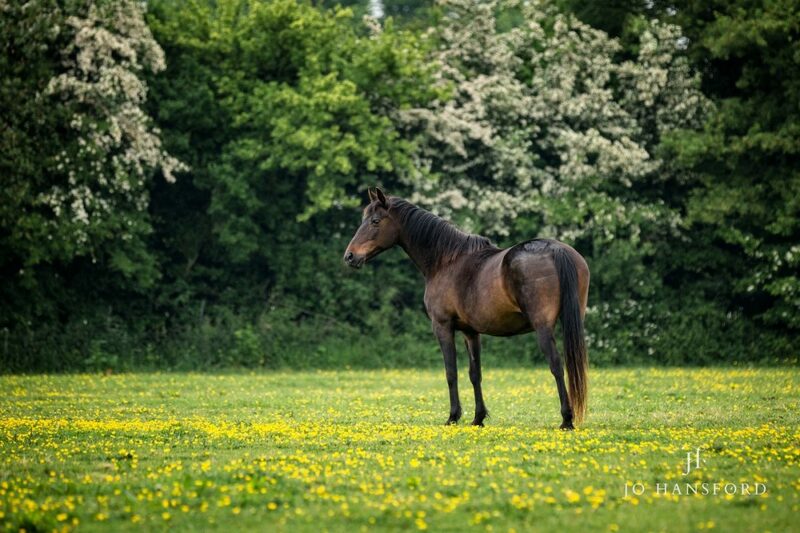 Back in May, I was approached by the Dutch magazine ‘Penny’ to take some photographs of this lovely horse, for an article due to be published about her. 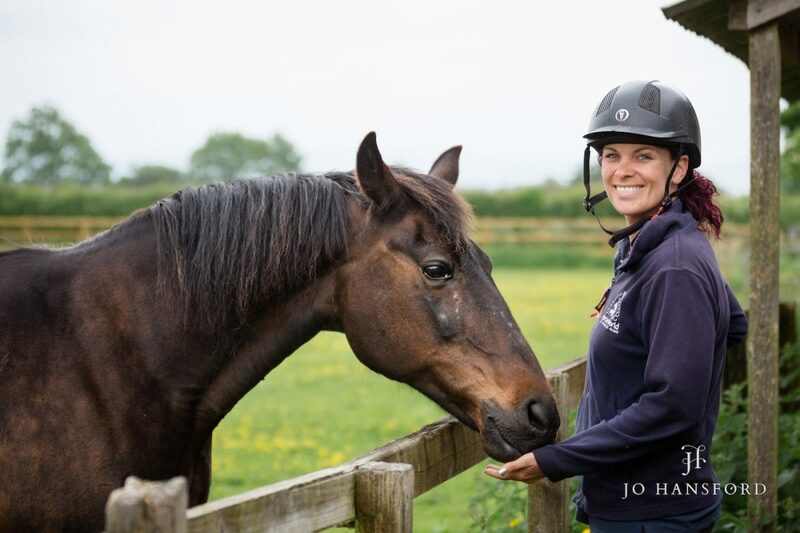 I’ve been keen to meet and work with the team from Horseworld for some time, so I jumped at the opportunity. A little bit of the background. 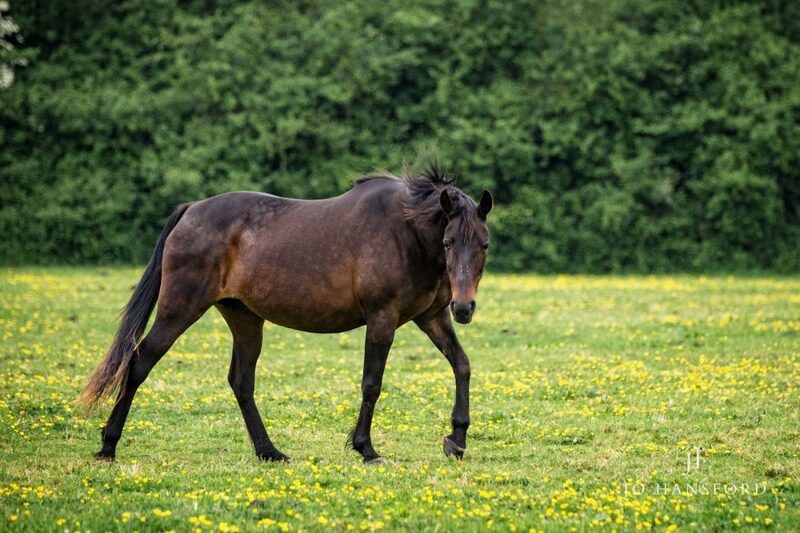 Sapphire was rescued by the Horseworld team in late February having been abandoned in Avonmouth, Bristol, in an area called the ‘foreshore’, which is treacherous due to sinking mud and the fast tidal current. She had been left there alone, with no one taking care of her, and was very cold and thin when the team found her. 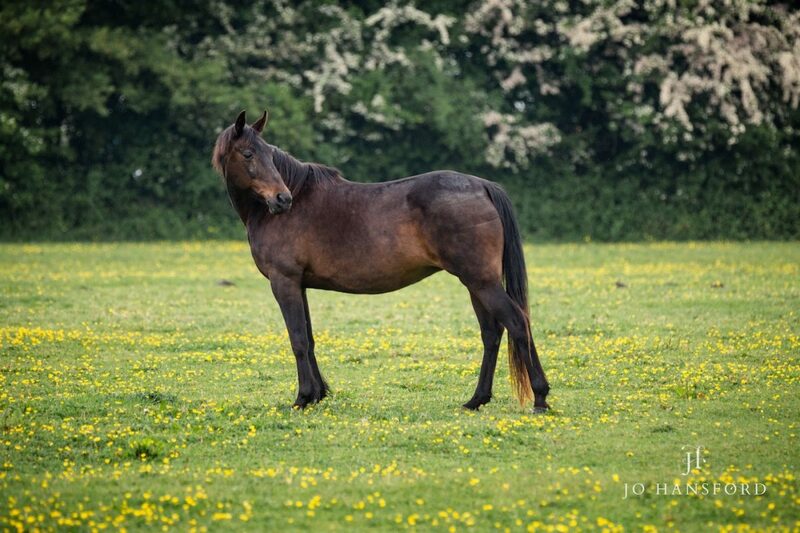 She was also very wary of strangers, understandably, so much so that it took them 3 days to catch her and take her back to Horseworld. 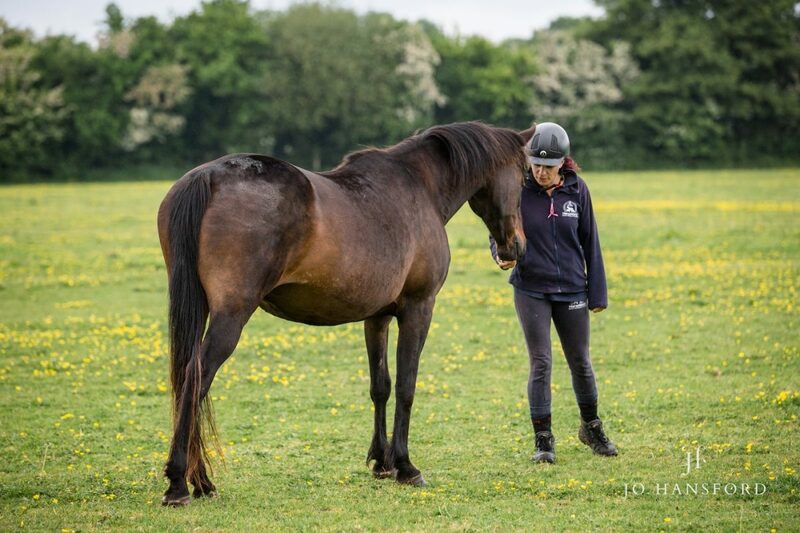 Since then, the team have been working to gradually regain her trust & get her back to full health. 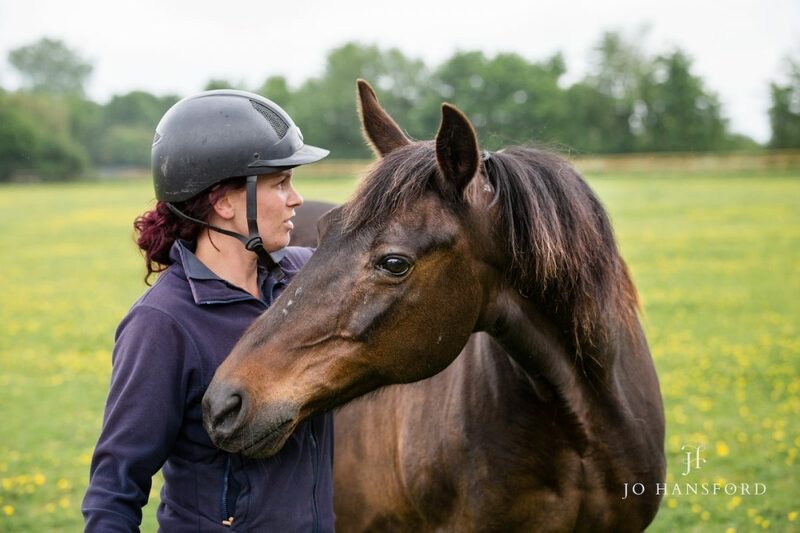 The day I went to take the photographs, I was met by Amy and Vicky, who warned me that Sapphire is still very wary around people, and doesn’t like being handled or caught. So keeping a good safe distance for the shoot and giving her space, was essential. 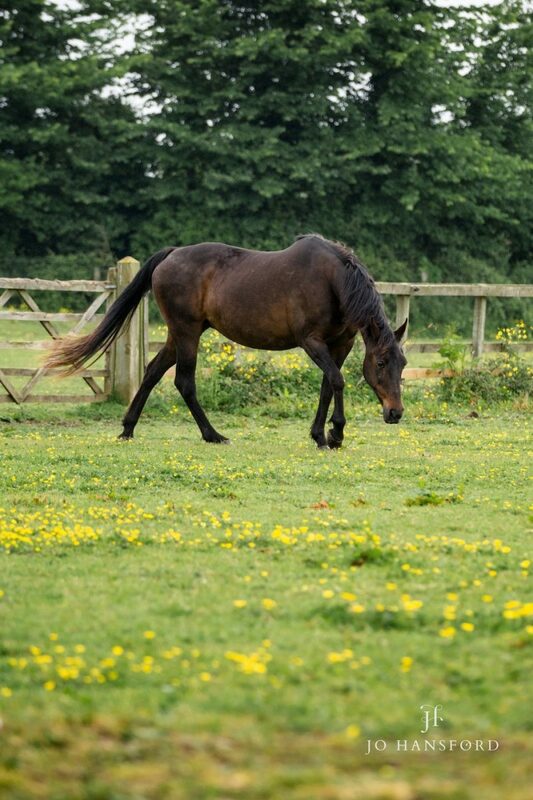 We headed to her field, and the girls told me that Sapphire may just take off and move away, with 3 of us approaching. Fortunately, we were really lucky – she was slightly nervous at times, but also curious about us, and came over to say hello. 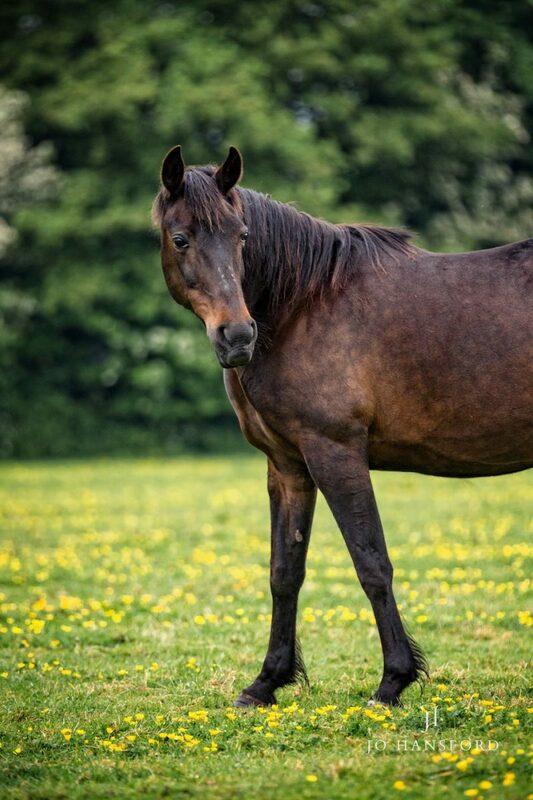 Vicky has been working closely with Sapphire to build her trust, and I could see the lovely connection she clearly has with her. The first time I read Sapphire’s story, I found myself crying, I was so moved. How could someone do this to her, just leave her to be swept away in the tide at Avonmouth, freezing and starving? 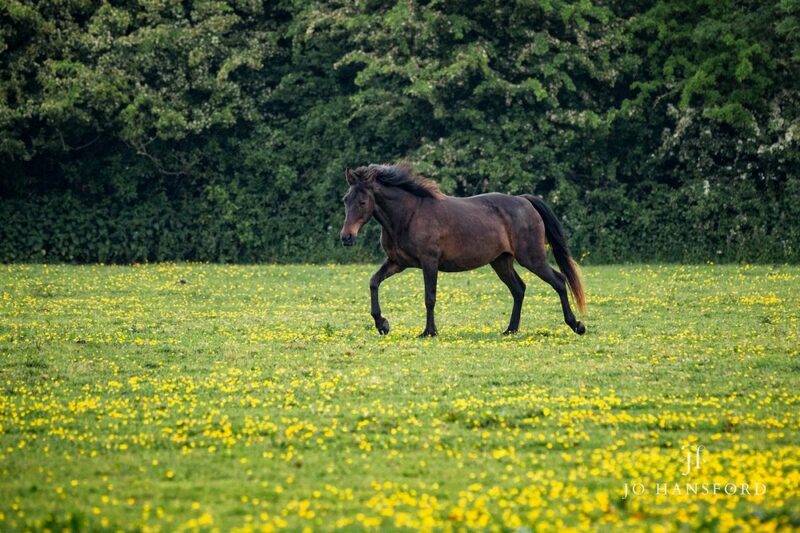 I felt truly honoured to have the chance to go and document her and her recovery. 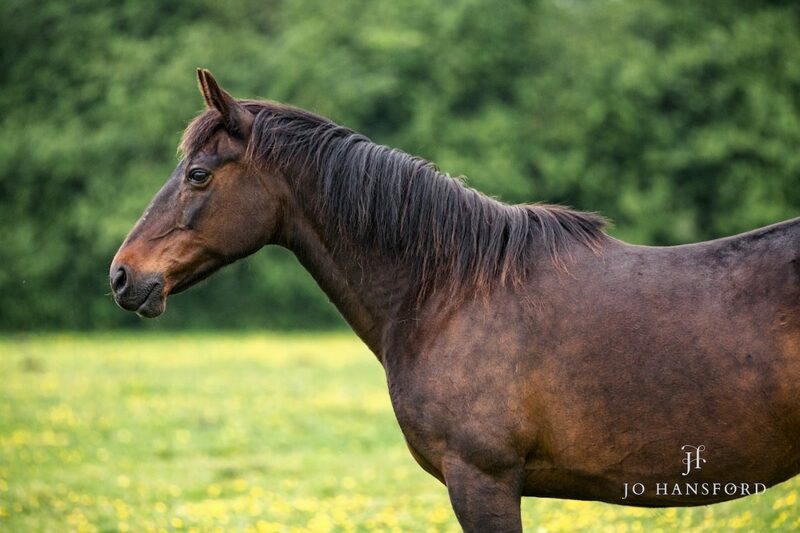 She was very expressive during the photoshoot, and I fell in love with those beautiful big, brown soulful eyes. 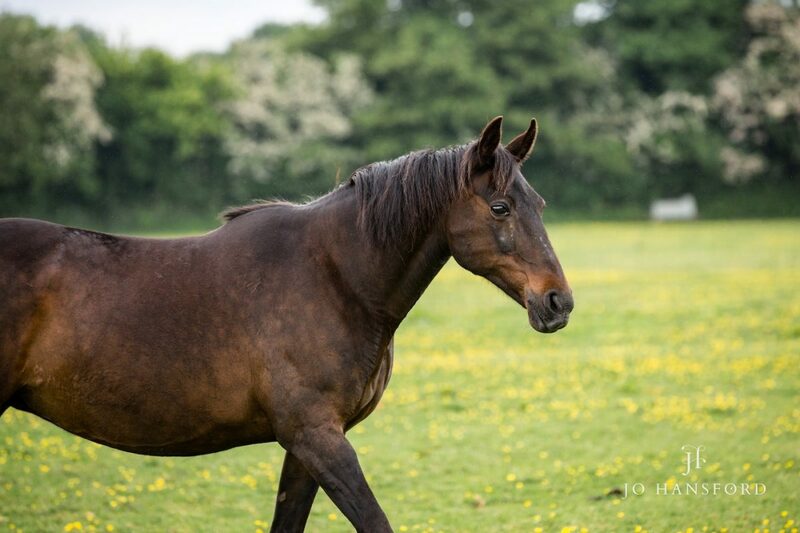 After such a horrendous time in her life, it seems she has landed in a better place, and hopefully, the photographs show just how well she is doing now, after just 4 months of wonderful care at Horseworld. 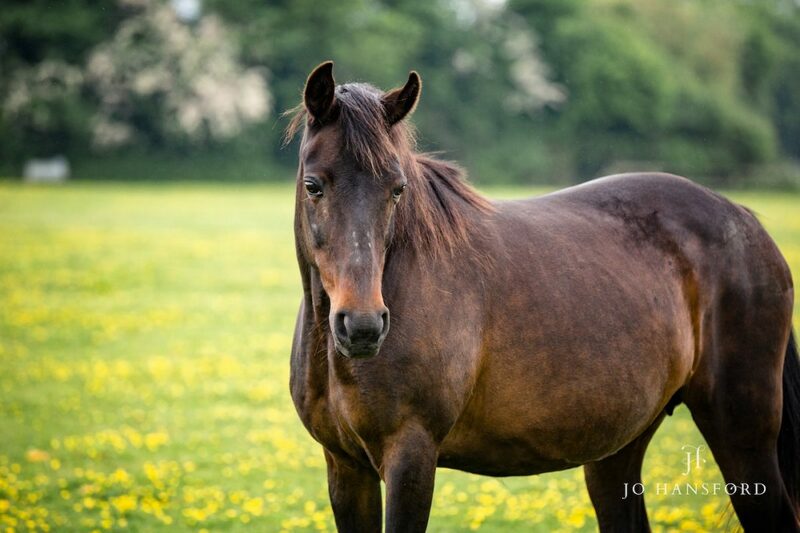 I was unable to use the link to ready Sapphire’s story so will back track to the HorseWorld website. What lovely photoes.